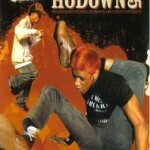 BBoy Hodown is a celebration of the underground art forms of Hip-Hop and the styles that spawned from it. What was born in 2004 as a simple dance event, blossomed into the premiere international dance competition/festival here in the southern hemisphere of the United States. 2006 was a groundbreaking year for BBoy Hodown with dancers from all over the world, such as Korea, Japan, France, Canada, Denmark, Mexico and all parts of the USA, in which they all participated in two days of non-stop competition. With over 6,000 Dollars and 7 categories to battle in, the competition was fierce! Out for one title, dancers battled it out with one another from beat ridin of Popping, to the free your mind attitude of House. With our recent addition of the Up-rocking battle we continue to expand our dance forum. 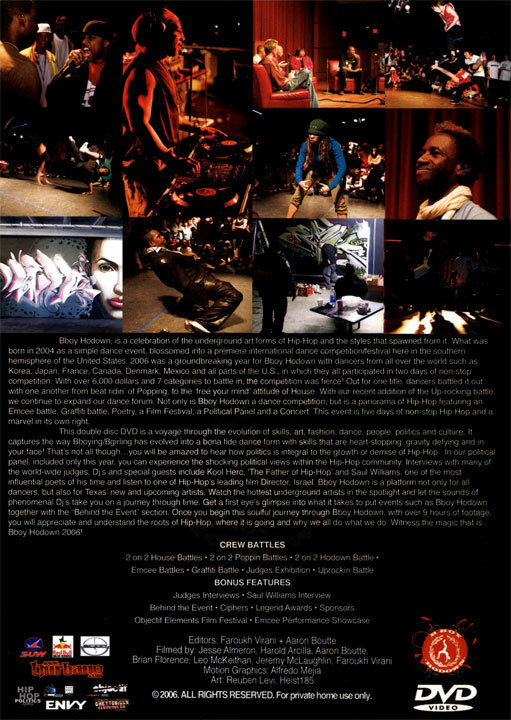 Not only is BBoy Hodown a dance competition, but it is a panorama of Hip-Hop featuring an Emcee battle, Graffiti battle, Poetry, a Film Festival, a Political Panel and a Concert. This event is five days of non-stop Hip-Hop and a marvel in its own right. This double disc DVD is a voyage through the evolution of skills, art, fashion, dance, people, politics and culture. It captures the way BBoying/Bgirling has evolved into a bona fide dance form with skills that are heart stopping, gravity defying and in your face! Thats not all thoughyou will be amazed to hear how politics is integral to the growth or demise of Hip-Hop. In our political panel, included this year you can experience the shocking political views within the Hip-Hop community. Interviews with many of the world-wide judges, DJs and special guests include Kool Herc, The Father of Hip-Hop and Saul Williams, one of the most influential poets of our time and listen to one of Hip-Hops leading film Director, Israel. 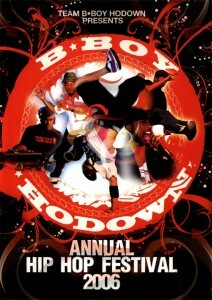 Bboy Hodown is a platform not only for all dancers, but also for Texas new and upcoming artists. Watch the hottest underground artists in the spotlight and let the sounds of phenomenal DJs take you on a journey through time. Get a first eyes glimpse into what it takes to put events such as BBoy Hodown together with the Behind the Event section. 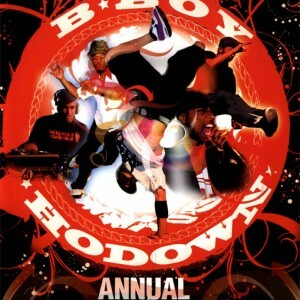 Once you begin this soulful journey through BBoy Hodown 2006, with over 9 hours of footage, you will appreciate and understand the roots of Hip-Hop, where it is going and why we all do what we do. Witness the magic that is BBoy Hodown 2006.